Well, it’s about time. I will be writing a blog later, but it seems like the DAWG is leaving the show that has given him a nice and comfy living for a while. 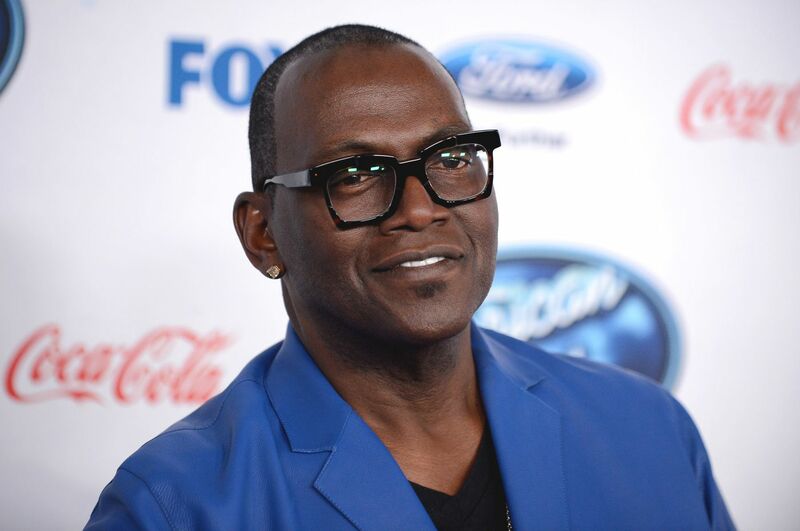 Randy Jackson is leaving American Idol after 12 years. Some are sad, others are happy. But really, who cares. Randy has been the least influential part of the show for over 5 years now. The Hollywood Reporter noted last month that American Idol had been averaging a 4.3 rating in the adults 18-to-49 demographic, its worst showing since its debut season in 2001. By contrast, NBC’s The Voice reached a 5.2 rating in the same demographic while American Idol dropped to a series low 2.8 in the same week, indicating a change in momentum for the two singing competition shows.